Actor Judd Nelson hit it big in the 1980s as a member of the so-called “Brat Pack,” along with Anthony Michael Hall, Rob Lowe, Andrew McCarthy, Demi Moore, Molly Ringwald, Ally Sheedy, and Emilio Estevez. Nelson exemplified teenage angst, especially as John Bender in The Breakfast Club , sparking a cultural obsession with forcing your fist up in the air in celebration. 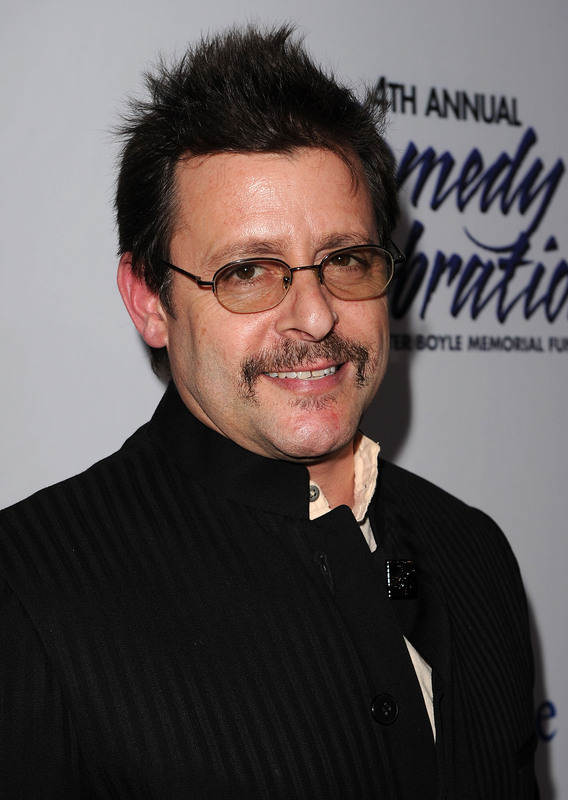 Today, Judd Nelson appears on Empire as Billy Baretti, the rival label executive to Terrence Howard’s Lucious Lyon. Billy and Lucious don’t exactly get along — Billy stole some of Lucious’ songwriting royalties back in the day, and now Lucious is out for blood, as well as Baretti’s most popular rapper, Titan. The tension between Luscious and Billy is certainly palpable, and I’ve got a feeling that whatever they have between them will not be squashed quickly. Seeing how great he is on Empire made me nostalgic for the old days of Judd Nelson, so I couldn’t help but wonder what he’s been up to since his starting days in the Brat Pack. A quick trip to his IMDB page revealed that Nelson has been no slouch in the acting department since transitioning to grown up roles. So what has he been up to? Nelson took the animated route from 2013 to 2014, voicing Ben 10,000 in the cartoon series Ben 10: Omniverse, featuring the adventures of Ben Tennyson and his partner, Rook. Actors like Star Wars’ Mark Hamill, Legally Blonde’s Alanna Ubach, and Parks and Recreation’s Aziz Ansari also lent their voices to the project. Nelson guest-starred on the perennially, quizzically popular Two and a Half Men in 2010, alongside almost-Brat-Pack-er Charlie Sheen (who is the real-life brother of Emilio Estevez.) Nelson played Chris Makelroy, the ex-boyfriend of Courtney Thorne-Smith’s character, Lyndsey. One thing Nelson didn’t have to contend with during his The Breakfast Club days? The Internet. In October 2014, rumors circulated wildly on the Internet that Nelson had been found dead in his Los Angeles condo. When he tried to dispel the rumors, no one believed him, so his agent sent out a picture of him with that day’s newspaper. Never had to put up with this during St. Elmo’s Fire, did you, Judd? Just because he’s not in leading roles doesn’t mean that Nelson’s not acting. He’s in four films currently completed or in post-production for 2015: The Downside of Bliss, The Bandit Hound, 1/1, and This Is Happening, all on top of filming with Empire. Take a nap, Judd — you must be tired! Nelson’s obviously kept busy over the years, but this role on Empire is certainly his juiciest in a long while. I, for one, can’t wait to see what happens next.